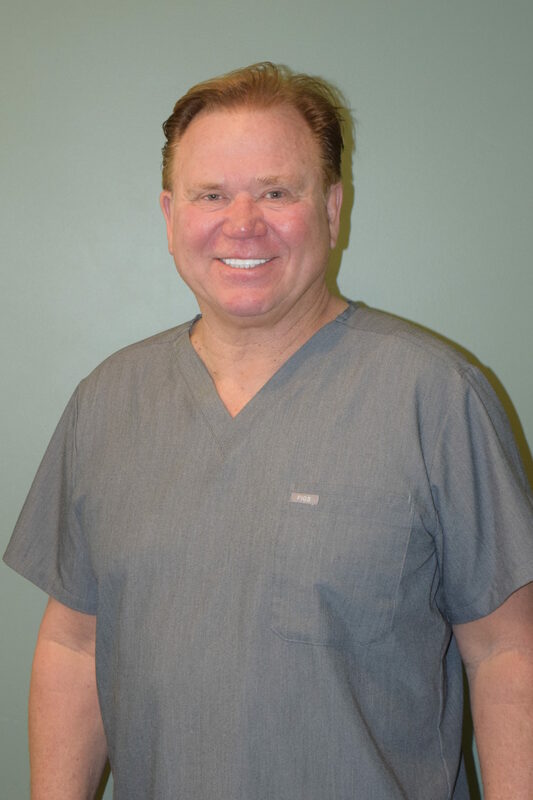 Dr. Jerry Kronquist has been practicing dentistry in the same office for almost 35 years. He earned a Bachelor of Science at USC and a Doctor of Dental Surgery at UCLA in 1982. Dr. Kronquist has extensive training in Cosmetics, Orthodontics, Periodontics and Implantology. Additionally, he is certified in Conscious Sedation therapy and the Pinhole Surgical Technique. In his practice, Dr. Kronquist focuses on providing his patients with the most advanced techniques that that allows for patient comfort and convenience. He is known for his expertise, kindness, passion, and gentle touch. Dr. Kronquist enjoys kiteboarding, snowboarding, golfing, and riding his Ruckus with his wife and three dogs.